A brilliant double century by Priyank Panchal (206) and a quickfire ton by wicketkeeper KS Bharat (142 in 139 balls) helped India 'A' take control against England Lions on the third day of the first unofficial Test in Wayanad on Saturday. 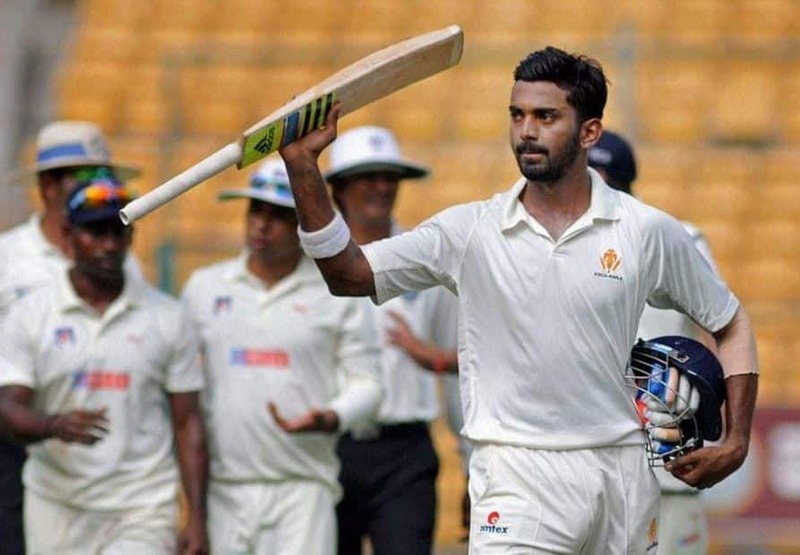 A brilliant double century by Priyank Panchal (206) and a quickfire ton by wicketkeeper KS Bharat (142 in 139 balls) helped India ‘A’ take control against England Lions on the third day of the first unofficial Test in Wayanad on Saturday. Panchal, 89 not out overnight, continued his imperious form and played some eye-catching shots. He reached his 20th first-class century and continued to torment the visiting bowlers with his defence and stroke-making. Panchal fell shortly after completing his double century, edging a delivery from medium-pacer Chappell to Billings behind the stumps.